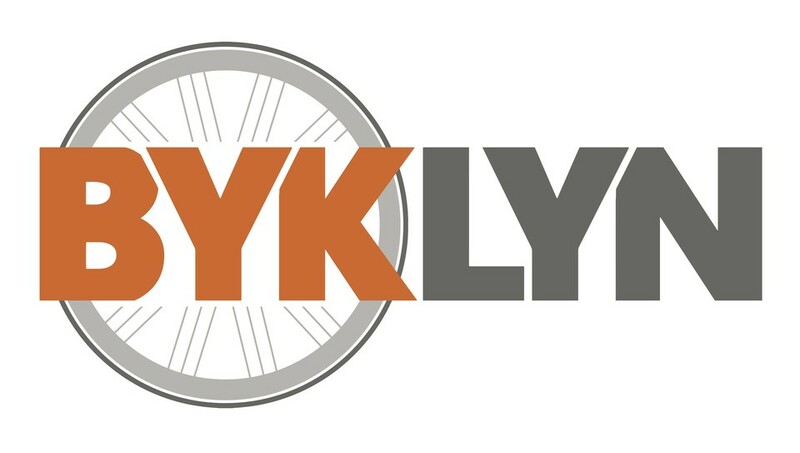 Start taking classes at BYKlyn and other studios! The teachers are great, the workout is intense, the results are real, and the experience is authentic Brooklyn. There are no upcoming “Rollercoaster of Love - BYK Body Plus” classes on this day. Cycling shoes are required. Please bring your own look (Delta) or SPD compatible shoes, or rent in-studio for $3. The studio is located at 258 Flatbush Avenue, between Prospect Place and St. Marks Avenue.